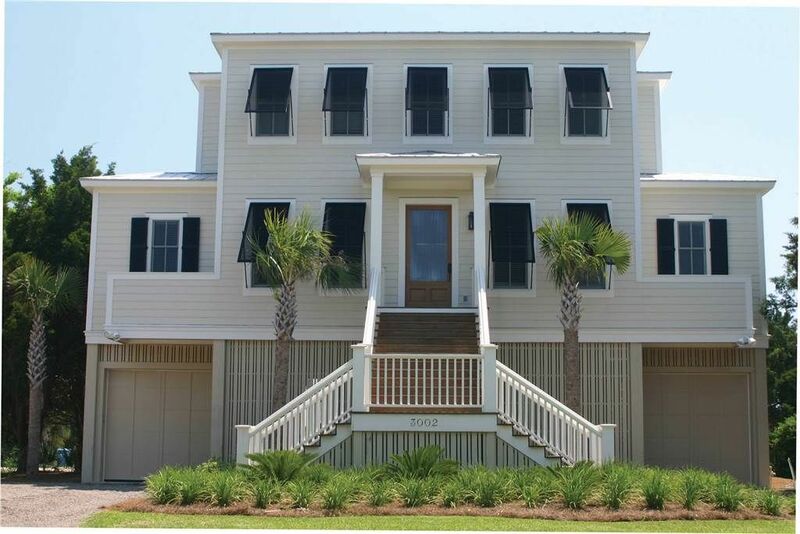 Second Row Home! 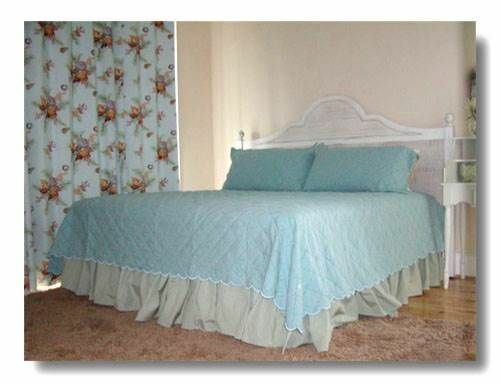 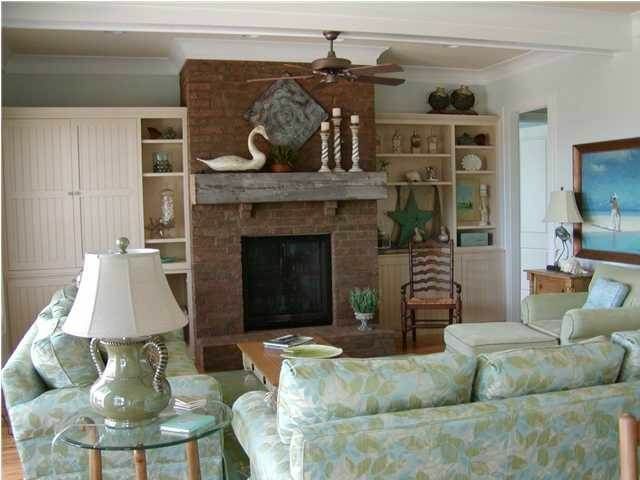 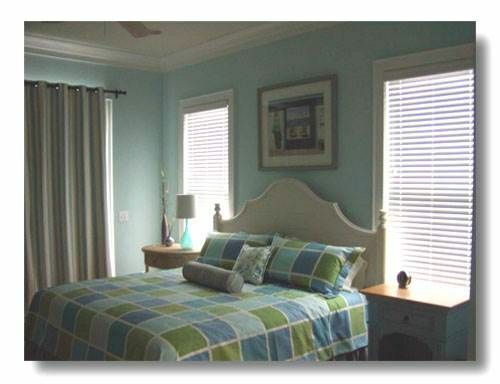 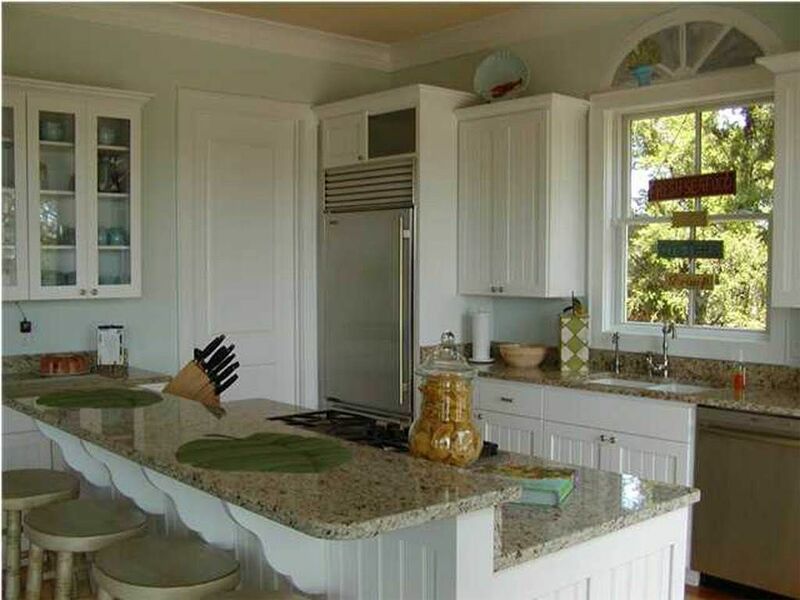 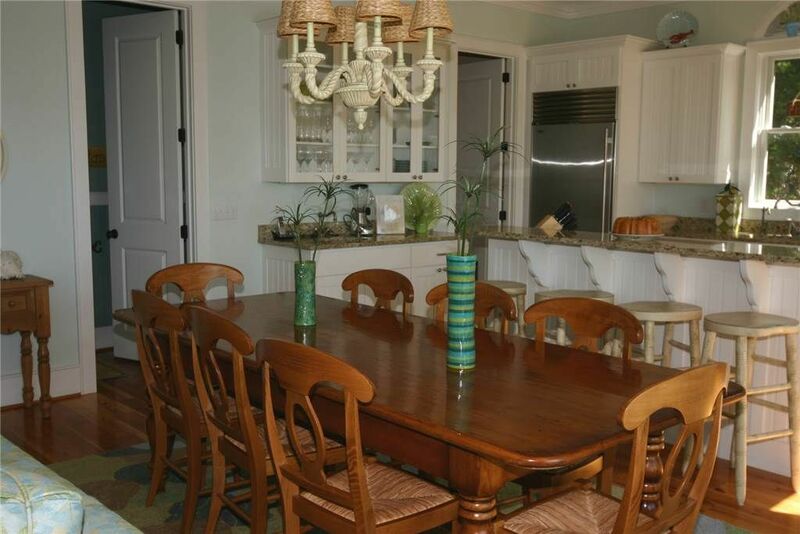 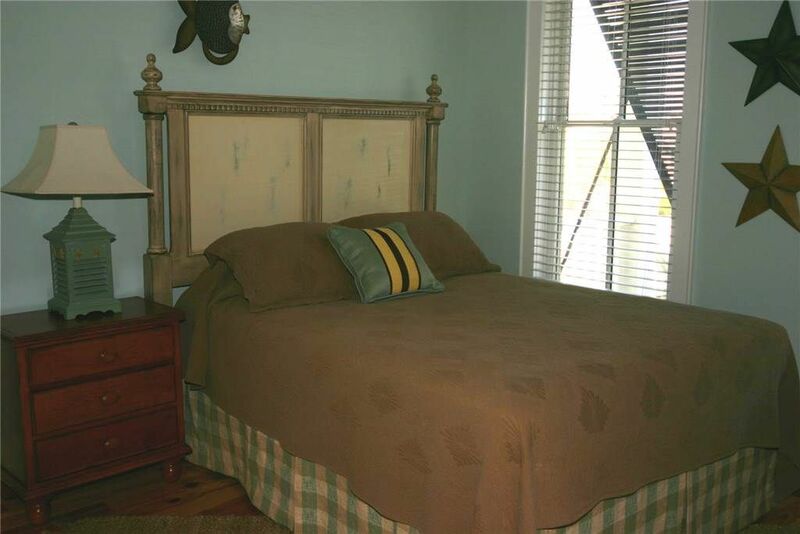 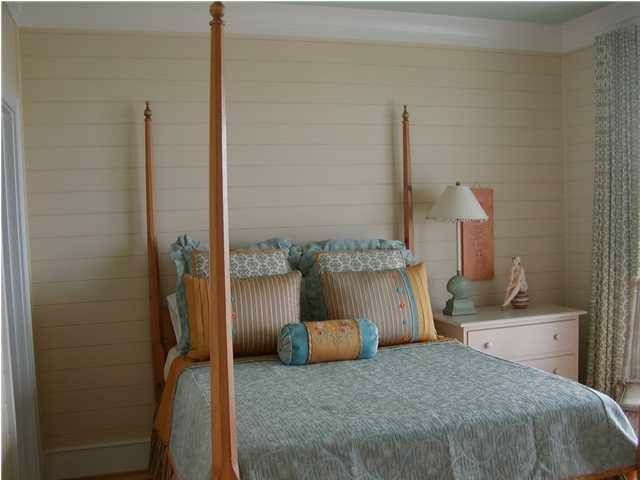 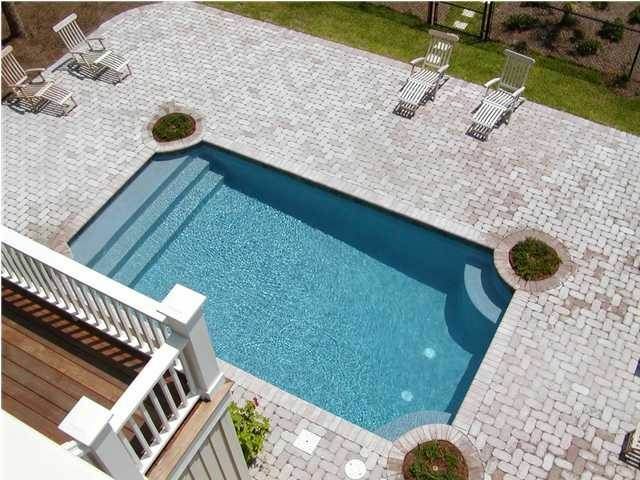 This is a beautiful, professionally decorated home located in a great area of the beach! 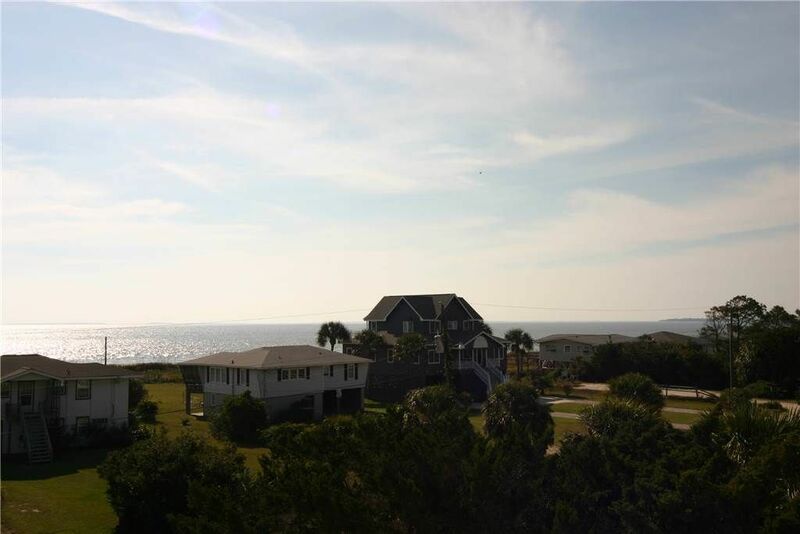 Be one of the first to enjoy all that "Sweet Grass" has to offer including all top of the line appliances, surround sound stereo system, hardwood floors, 2 sundecks, dual ocean-side master bedrooms, private in-ground swimming pool and only 200 feet to the beach! 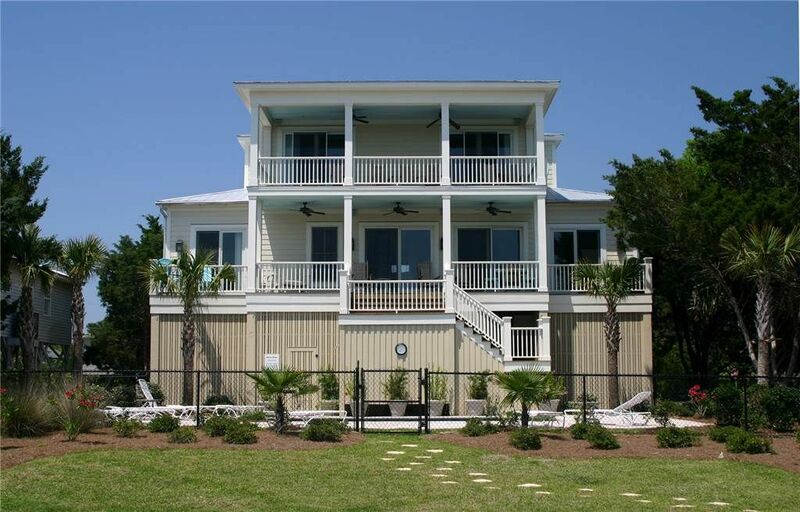 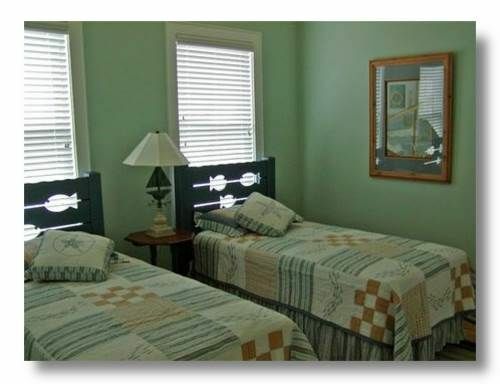 Truly a paradise vacation on Edisto Beach! 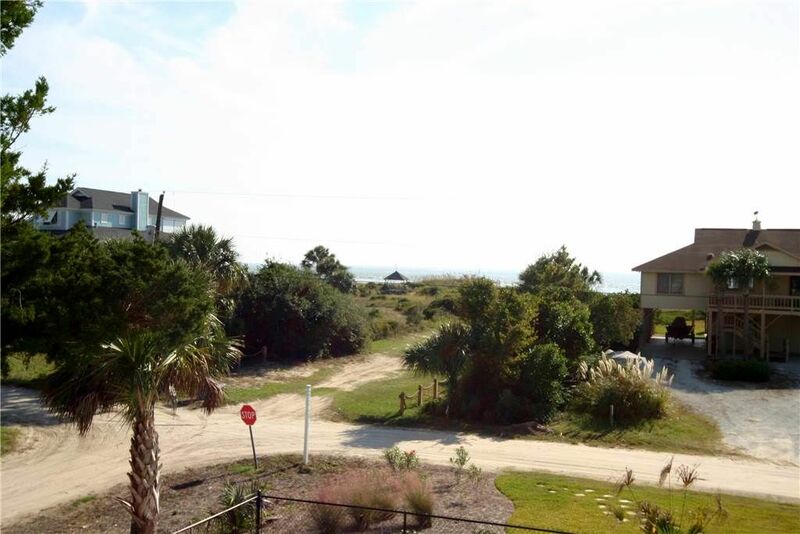 Beach side of Palmetto Boulevard.